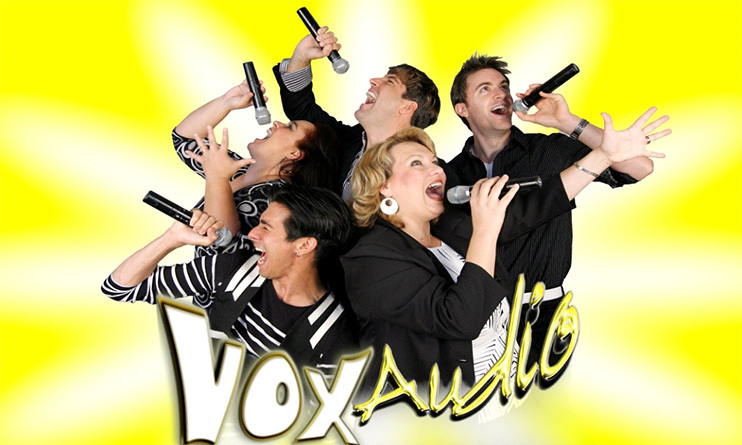 This Off-Broadway Drama Desk Award-winning vocal troupe combines world-class harmony singing with unique vocal sound FX and clever comedic interactive audience participation to create a one-of-a kind family-friendly entertainment experience. All musical sounds are made onstage without musical instruments! They recently completed a popular tour of Japan, and were in residency at the Luxor in Las Vegas.